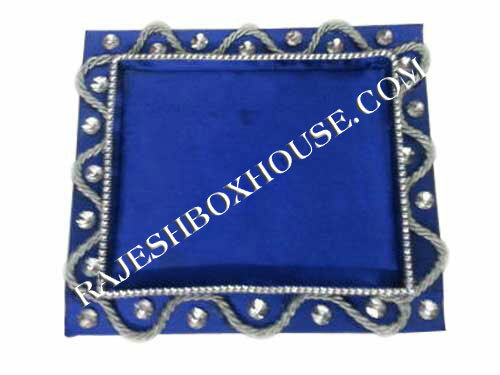 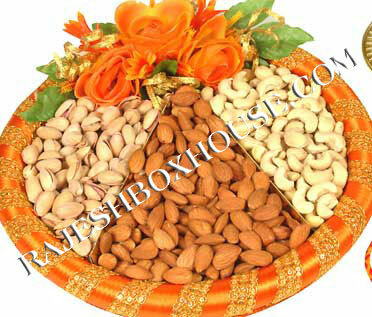 Dry Fruit Trays manufactured by us are best in quality and design. 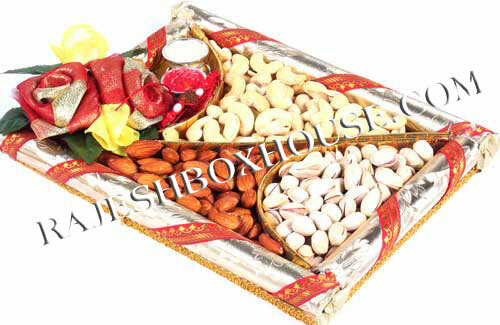 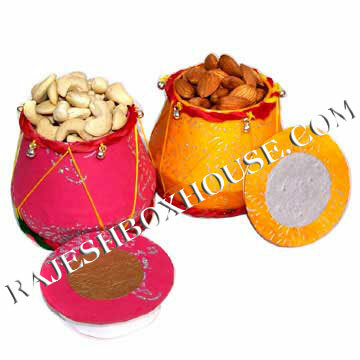 These Dry Fruit Trays are made by using the best quality raw material ensuring their durability. 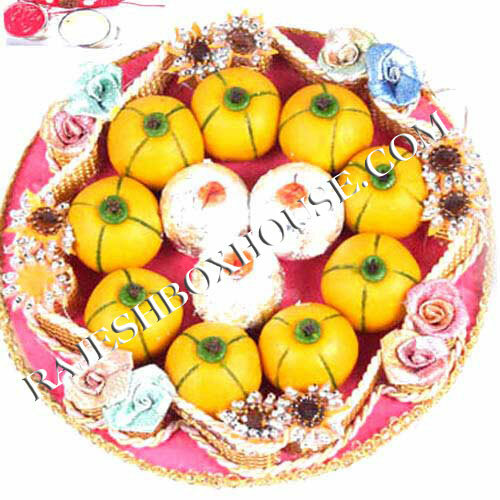 Our company employs the best manpower, possessing utmost talent and skills in carving unique and elegantly designed Dry Fruit Trays. 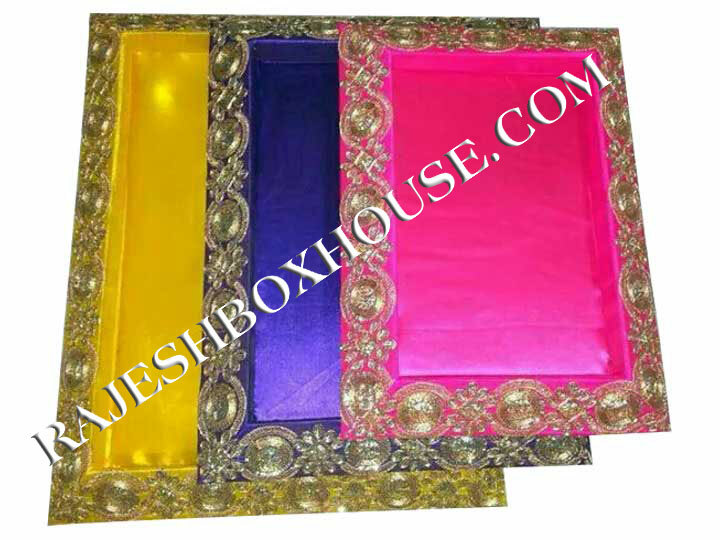 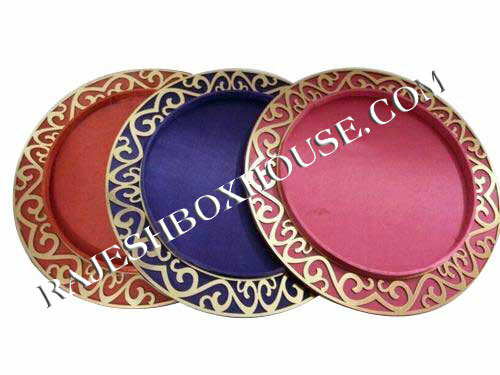 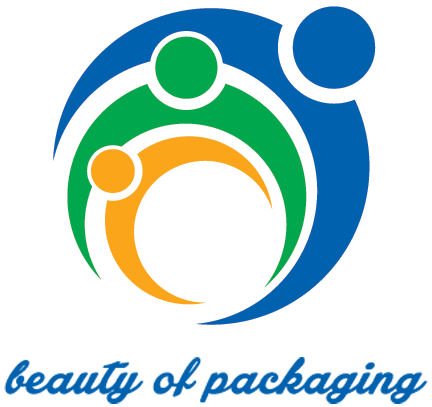 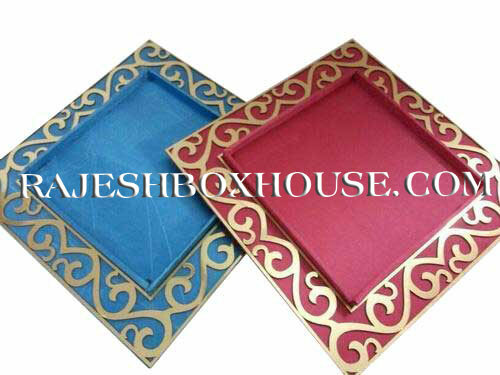 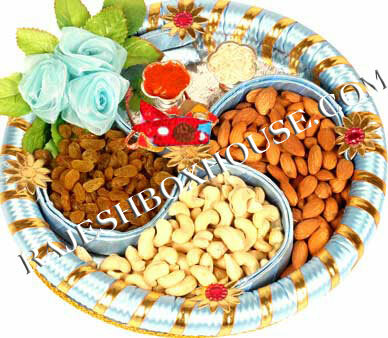 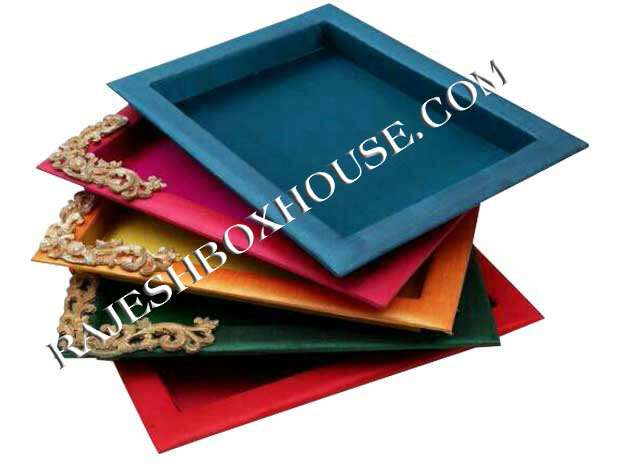 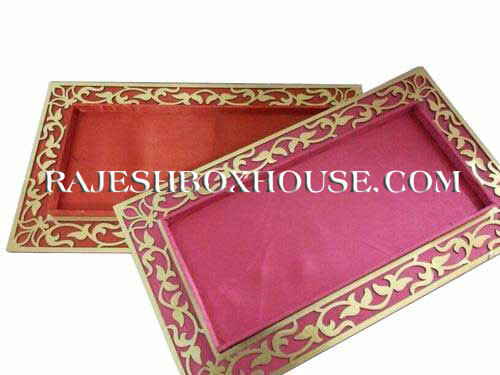 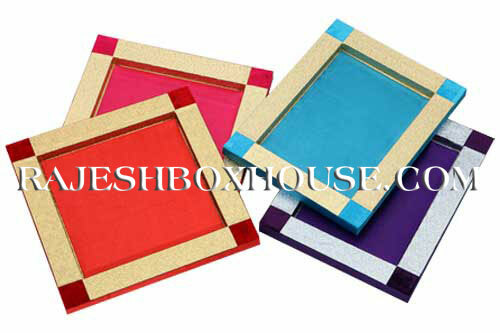 The Dry Fruit Trays offered by us are available in various shapes, colors and sizes. 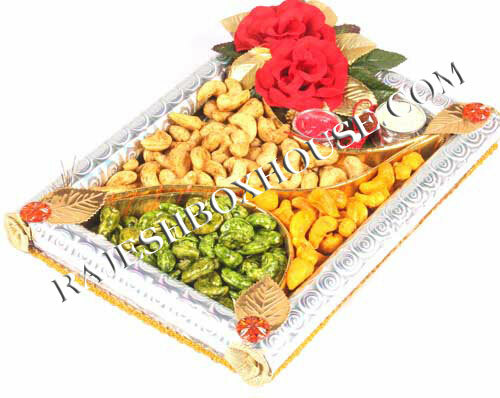 They are perfect for carrying a variety of dry fruits on one single platter and have an appealing look because of their impeccable finishing and innovative designing.